For such a little guy, Austin Connelly has huge dreams. “I want to be the No. 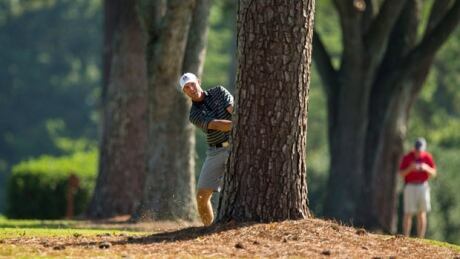 1 golfer in the world,” says the 18-year-old, who stands 5-foot-7, weighs 120 pounds and finished fifth in the men's tournament at the Pan Am Games. Garret Rank is an up-and-coming National Hockey League referee who just happens to be a highly-regarded amateur golfer in his spare time. 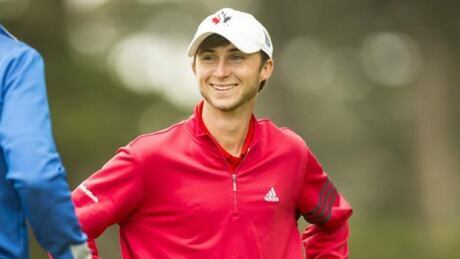 He's teeing off for Team Canada at the Pan Am Games. 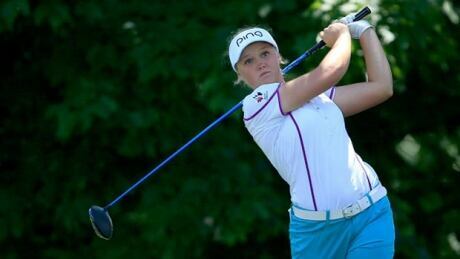 Canadian golfer Brooke Henderson escaped a car crash with only “minor soreness” and no serious injuries, she announced on Twitter Thursday. 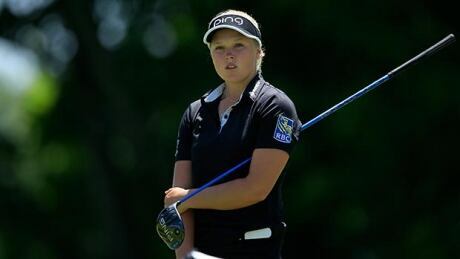 Canada’s rising golf star Brooke Henderson will not take part in next month’s Pan Am Games, Golf Canada announced Monday. You are currently browsing the archives for the Sports/PanAm (Actual)/Golf category.